In which G.M. Norton raises his beaker in a reverent toast to a fine selection of festive fellows. 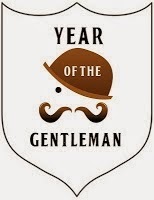 With Christmas almost upon us like an eagle hovering over a startled lamb, I’d like us to raise our collective glasses to toast the gentlemen of Christmas past, present and future. 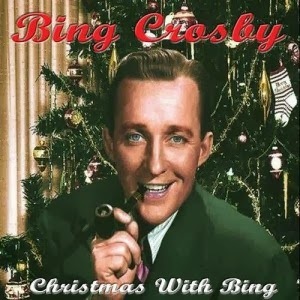 As we all know, Bing Crosby was the Star of Christmas, single-handedly revolutionising the bland Christmas Carol and turning it into something quite pleasing to the discerning ear. In need of some assistance, Frank Sinatra, Sammy Davis Jr. and Dean Martin wisely agreed to follow in Bing’s snow-trodden footsteps in making Christmas songs palatable for ladies and gentlemen the world over. One should never underestimate the combined festive force of chaps armed with strong drink and Cuban cigars. 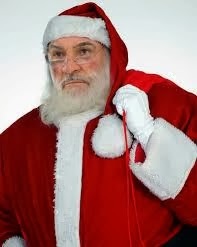 Your favourite protagonist is not one to spread salacious rumours and tittle-tattle but surely it is no coincidence that Sean Connery shares the same initials to Santa Claus? They are also both known for their hirsute qualities and for hailing from cold parts of the world. Of course, Sean has cleverly gained a reputation for being quite frugal whereas Santa is famous the world over for his generous nature. But could this be an elaborate snowscreen? Have I discovered the identity of the caped gift-sender? During the heyday of the 1960s, the aforementioned Three Wise Men of Frank, Sammy and Dean clubbed together every year to bestow Sean his favourite gift of the time (it was the 60s after all) - one lady covered in gold, one in myrrh and one in frankincense. Here he is pictured after unwrapping his first lady. One year in the 1970s, there was an unfortunate mix-up where Sean was presented with a lady in a gold bikini. Thankfully, the Three Wise Men had kept the receipt so could exchange her, in accordance with their statutory rights. 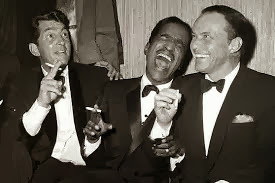 In return, Sean gave the three crooners what they all desperately needed for Christmas – dinner suits. One can never have too many, after all. Some people mistakenly believe that the custodian of the Christmas song is one Michael Bubble. This is utter tripe. Subject to crossing the ‘I’s and dotting the ‘T’s (or something along those lines), the baton will be passed to Mr. B The Gentleman Rhymer for his previous services to Christmas songs. 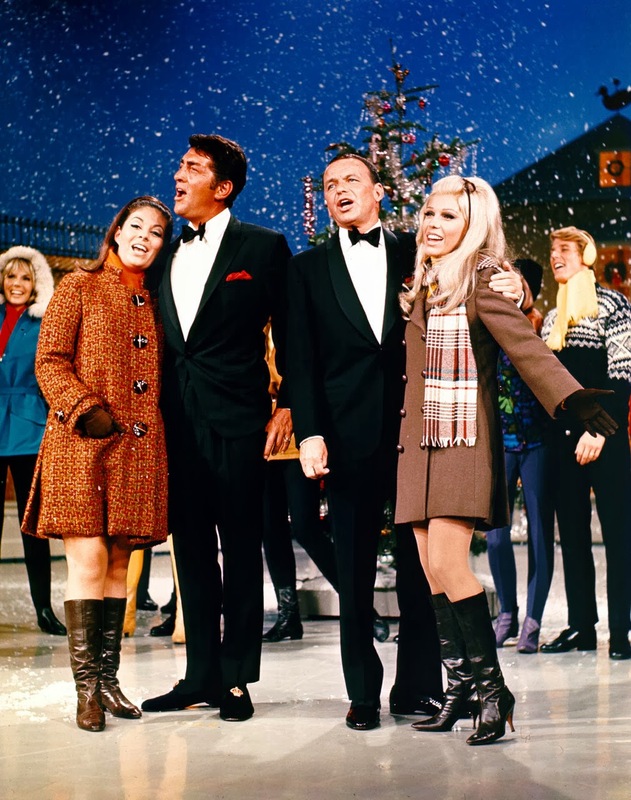 Let’s enjoy one of his festive ditties now, 'Oh, Santa!'. I would like to wish my dear readers a jolly good Christmas. Please enjoy spending time with your near and dear and feel free to drink all the presents that you are given. It would be rude not to, after all. 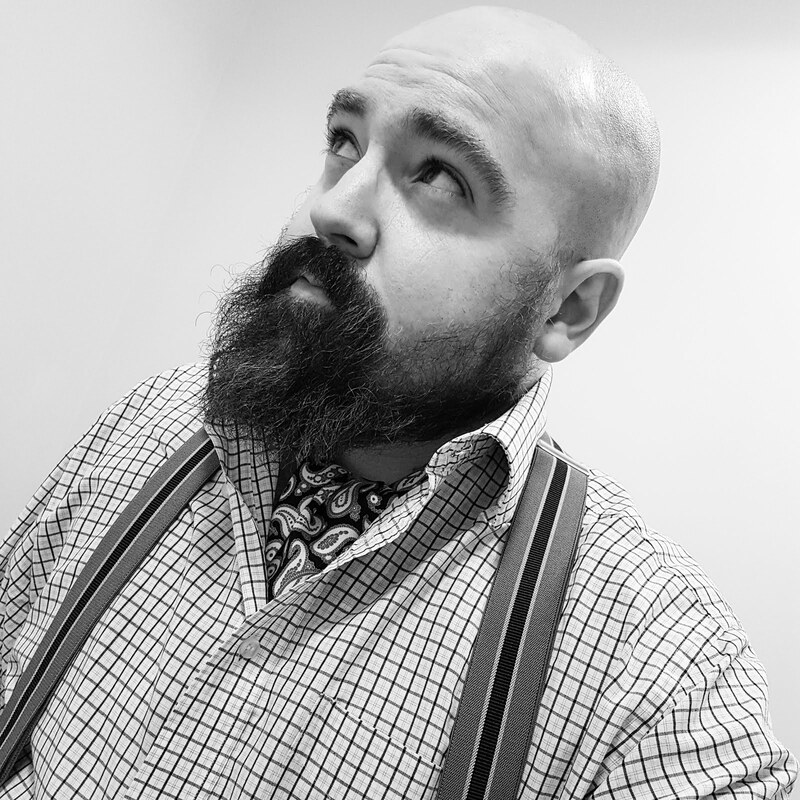 Care to give me the gift of a vote in the UK Blog Awards 2014? It’s completely free and only takes two shakes of a reindeer’s tail.